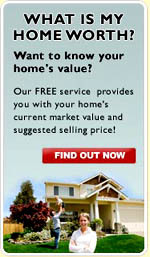 Saw a house for sale, but not sure if it's in Gaslight Estates? 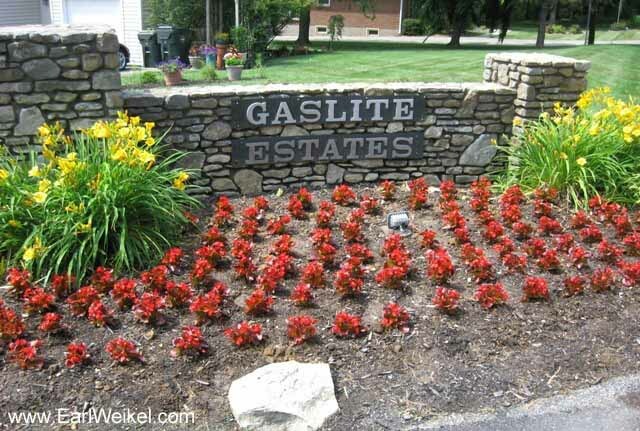 Streets in the Gaslight Estates subdivision include: Antone Pkwy, Arlington Ct, Costigan Way, Elms Ct, Garden Lake Ln, Lantern Lite Pkwy, Nopper Ct, Pine Lake Dr, Raintree Dr, Raven Ct, Reinhart Way, Ruth Haven Ct, Six Mile Ln, Smoke Rd, Stony Brook Dr, Thelma Ln, Wilburlook Ln, Wooded Glen Ct, Wooded Glen Rd. 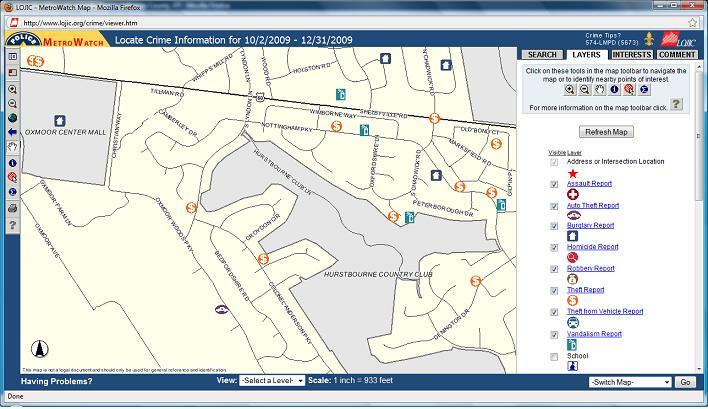 Want to see crime reports for Gaslight Estates in Louisville, KY?